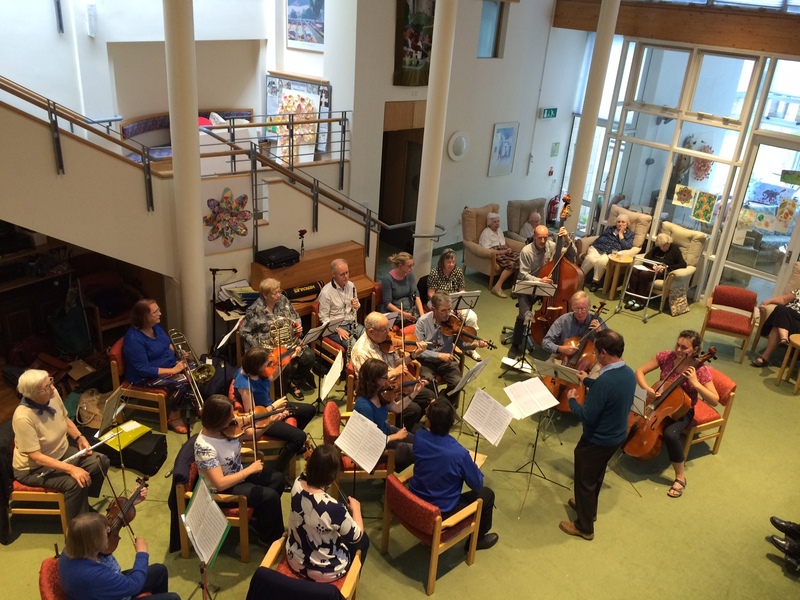 Today we had an 18 piece amateur orchestra come into Bridgemead to entertain the residents, friends and family. 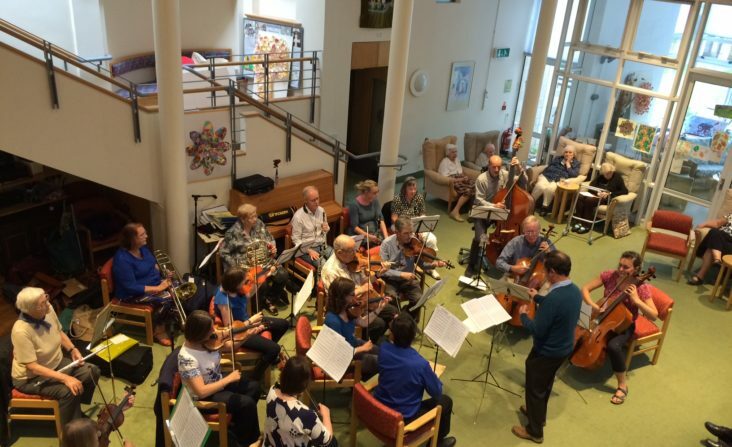 We’d like to thank the Bath All Comers Orchestra for taking the time to come and perform for us. I am sorry that I missed it. A great event that was very much appreciated by all. Well done BACO for a lovely performance of some well loved classics.